Gorgeous updates stunning mid-town home! Close to everything - affordable & beautiful! New carpet & paint inside & out, 2014 class 4 roof! Stainless appls, well cared for & one owner! 2 living areas, cozy gas F/P, newer central A/C. Huge BK, fully fenced, a gardener's delight, w/ a massive covered bk patio 26 X 14, attached workshop & sheds! Ample storage - Comes w/ a First American Home Warranty! * Highest & best, all offers in Tuesday 28th by 12noon, deciding Tuesday 28th by 7PM. 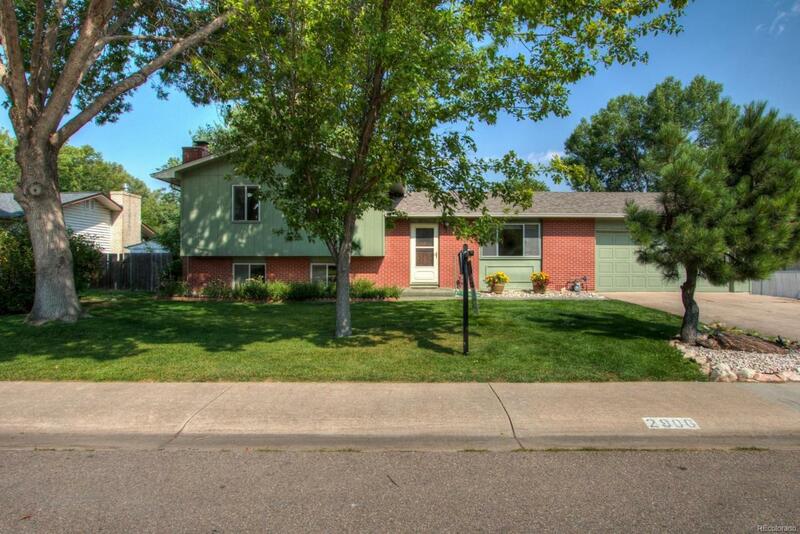 Offered by Berkshire Hathaway Homeservices Rocky Mountain, Re.